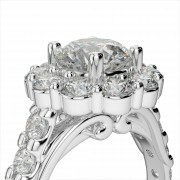 Give her a ring that's truly a work of art! 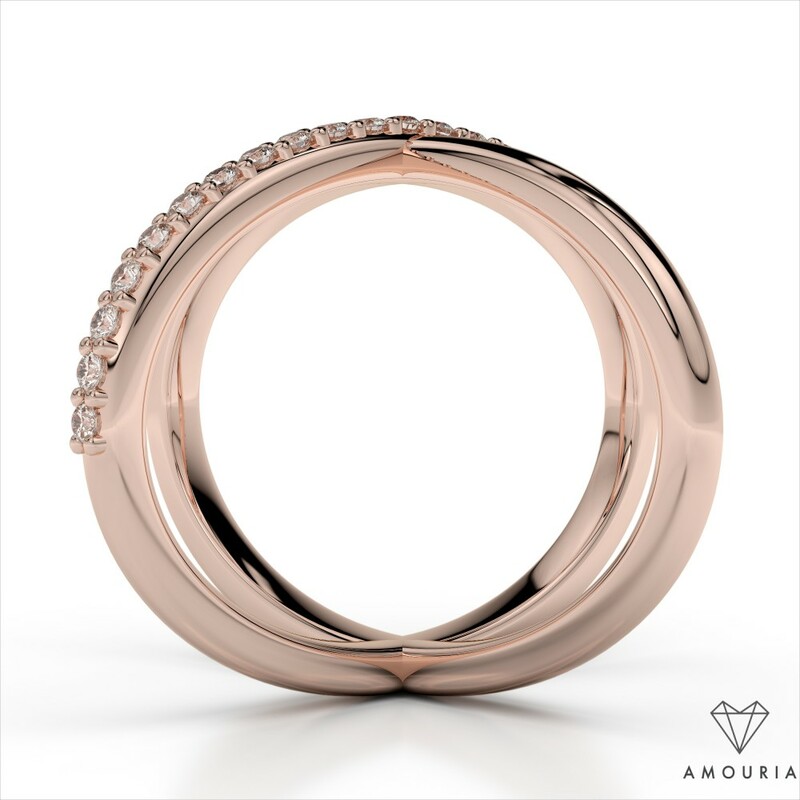 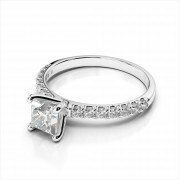 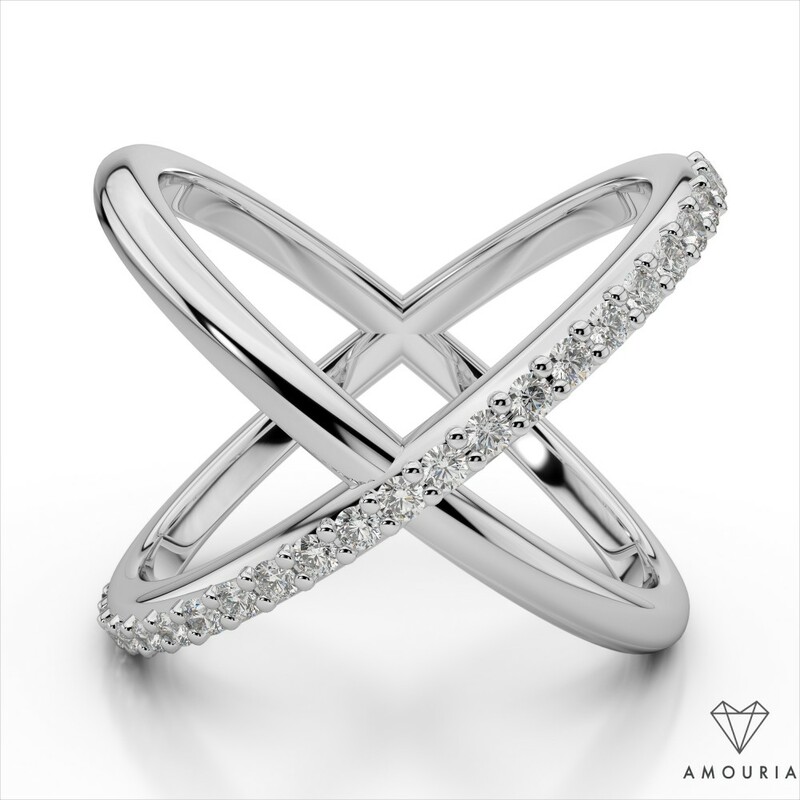 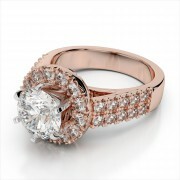 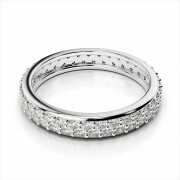 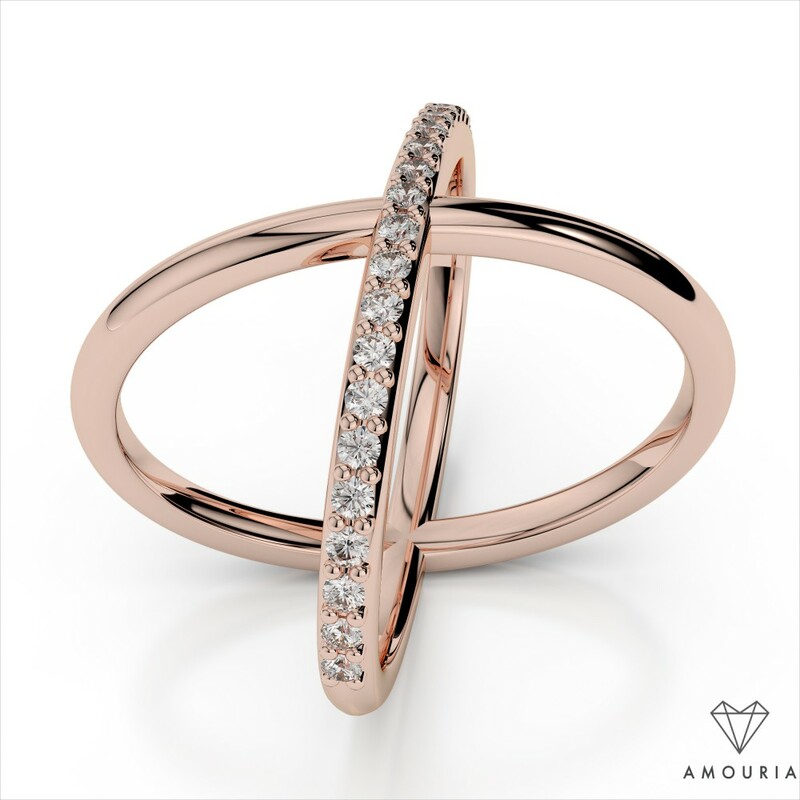 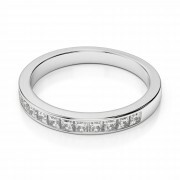 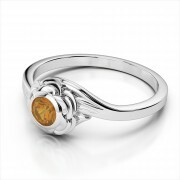 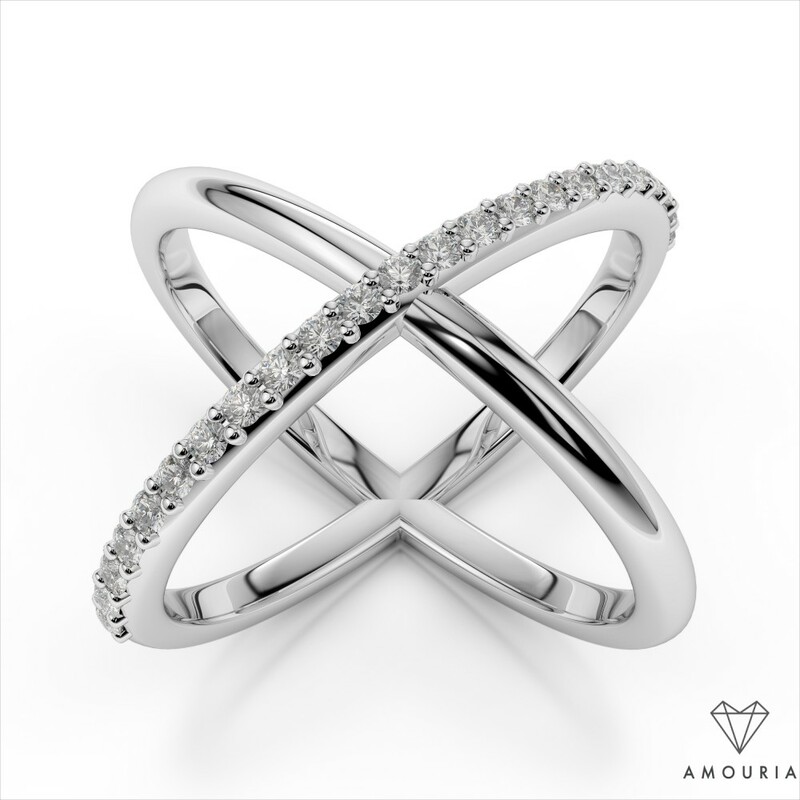 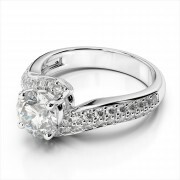 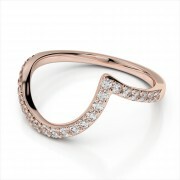 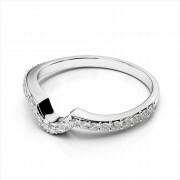 The perfect blend of sparkle and design, this chic crisscross ring features shimmering round-cut diamonds (0.23ctw.) 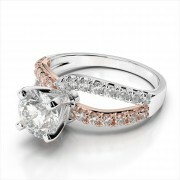 in either 14k, 18k, or Platinum. 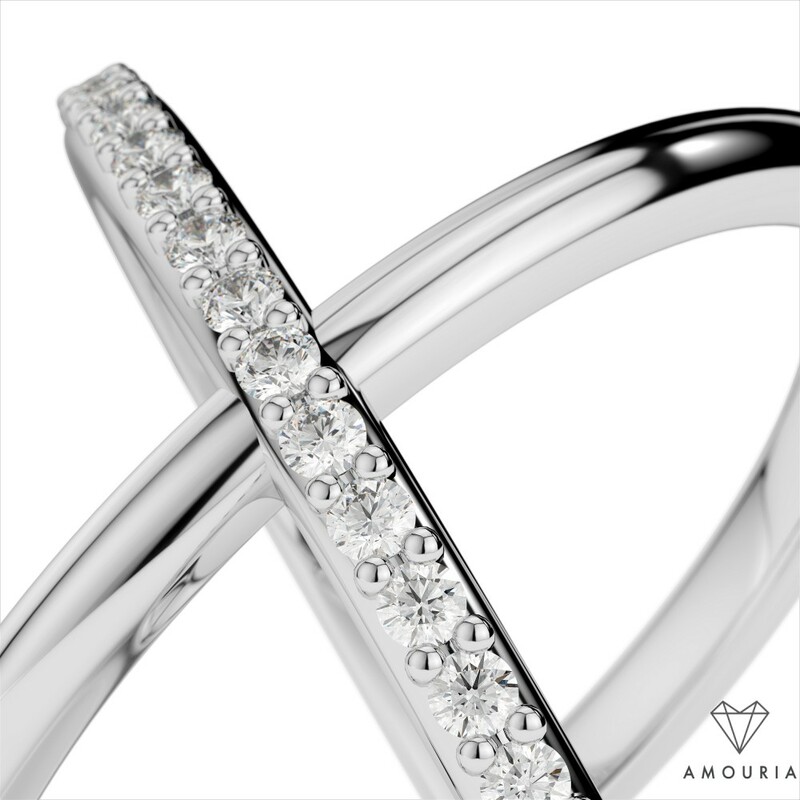 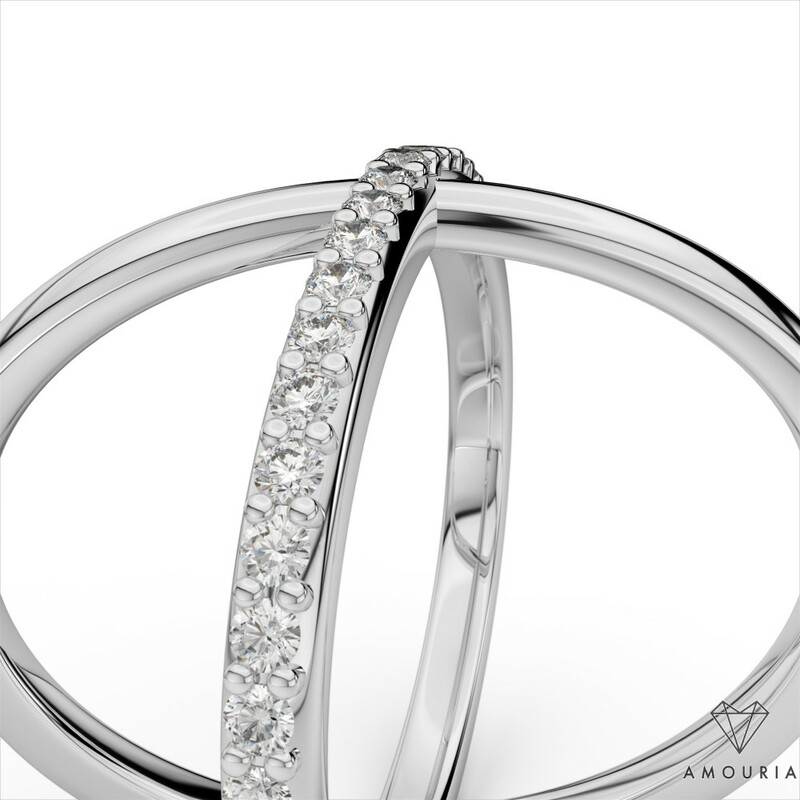 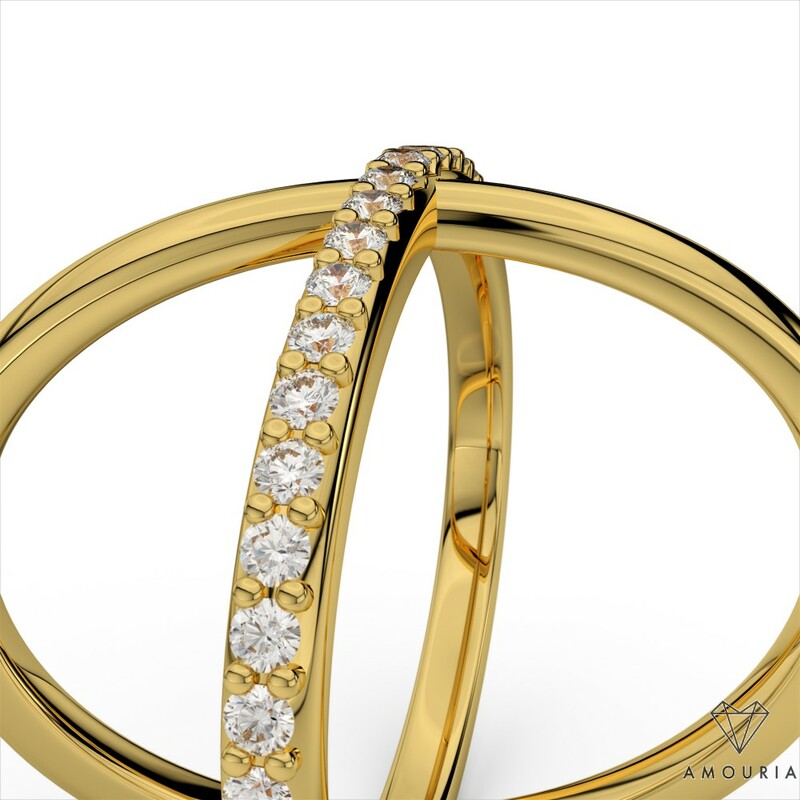 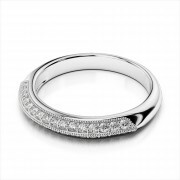 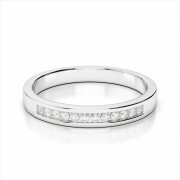 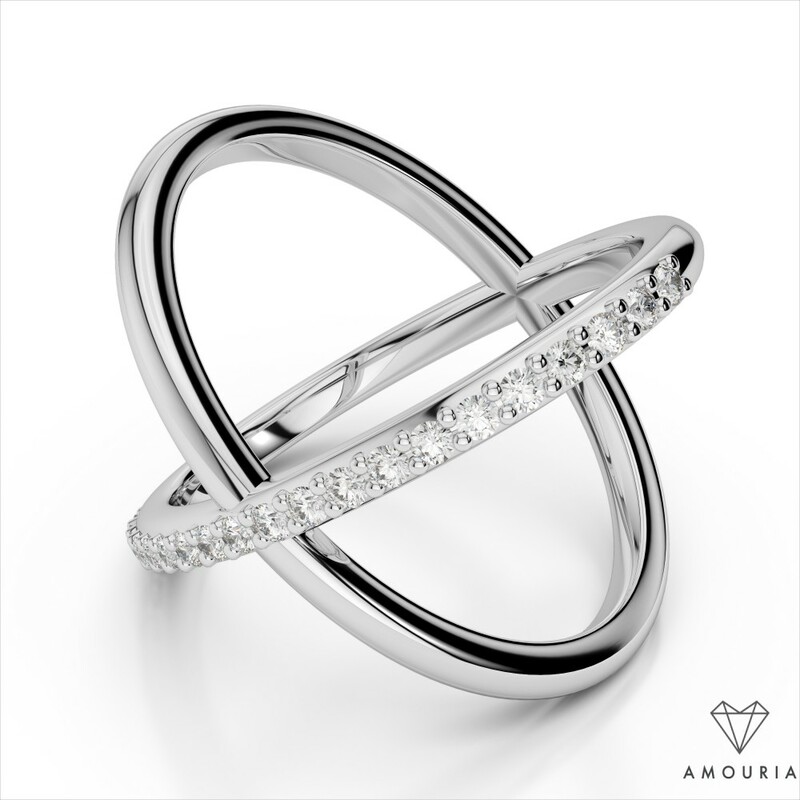 This oh-so-elegant band features two criss-crossing bands, one studded with glittering diamonds, and the other with none to provide an elegant contrast. 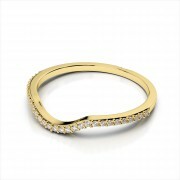 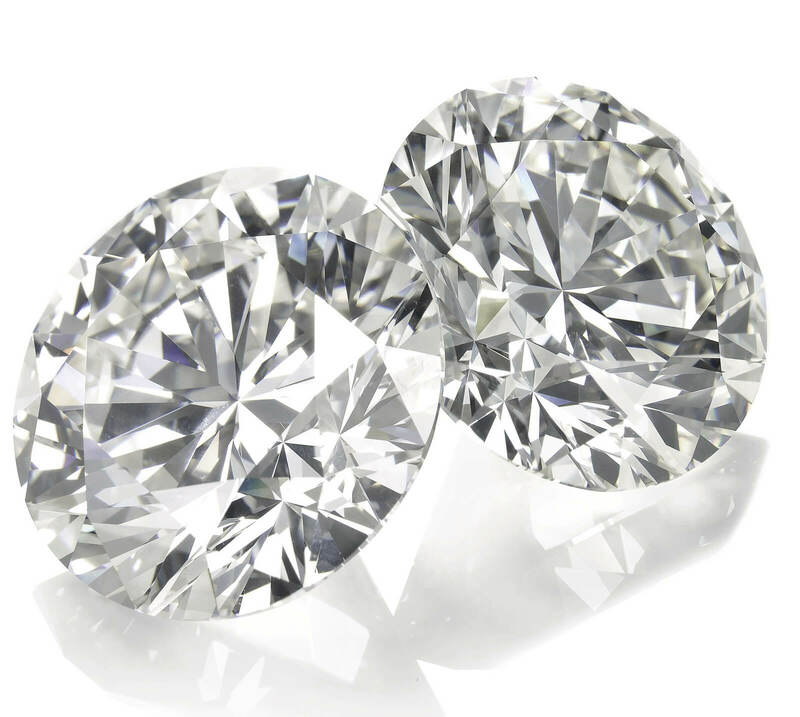 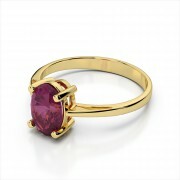 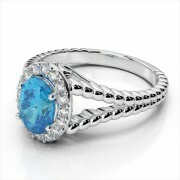 Can be worn daily or for that special occasion, either way it's certain to dazzle!